. Airtube applies force at maximum radius from axis. Enriched with vast industrial experience, we are involved in offering a wide range of Direct Clutch Drum. These are engineered under the firm direction of experienced quality controllers and following world class standard. Our products are available with us in various standard sizes, dimensions and range following the demands. 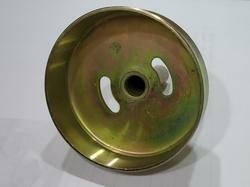 Our Drum Clutches is designed for drag and road race use only. The solid hub metallic button discs are capable of withstanding the highest possible loads that can be transmitted through a disc of its size. We are leaders in undertaking the reconditioning of Constriction Pneumatic drum clutches & brakes with quality Liner & with proper revits buttons. 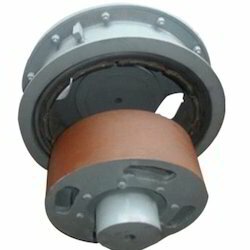 We are engaged in manufacturing and exporting a wide variety of drum clutches.